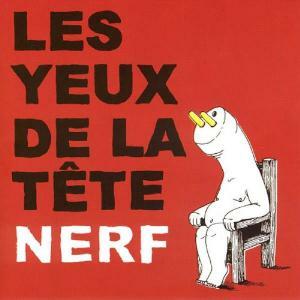 An avantgarde / jazz rock trio LES YEUX DE LA TÊTE were founded in 1998 in Caen, Normandy. 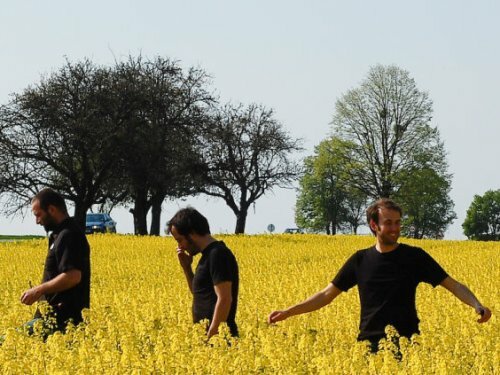 Based upon drums / saxophone / bass, they've given off their unique sounds between noise and jazz through gigs all around Europe for over ten years. 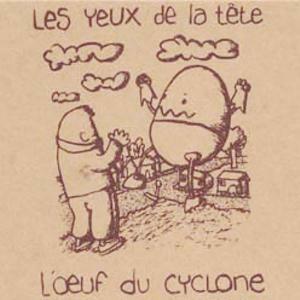 They have released their debut album "L'oeuf Du Cyclone" in 2007 via Petit Label, and second one "Nerf" in 2010 via Rude Awakening / Head Records.